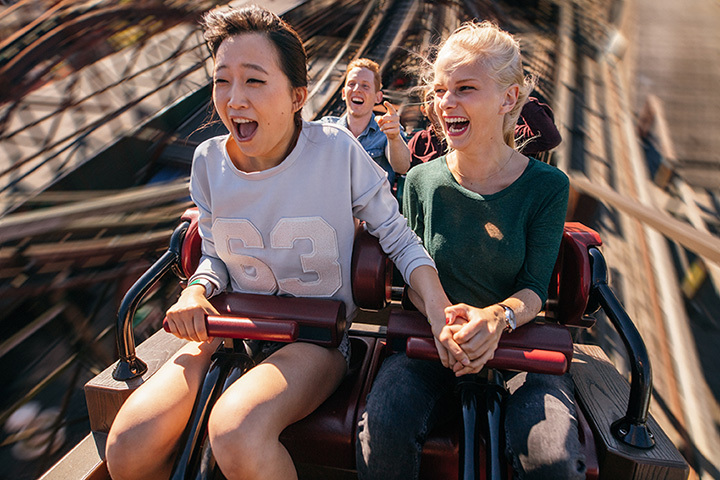 10 BEST NEW AMUSEMENT PARK RIDES FOR 2016! 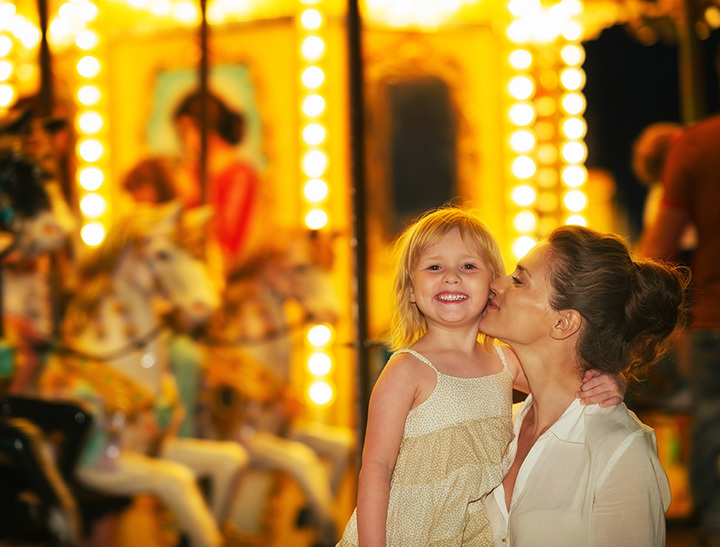 10 classic Amusement Park Rides from the distant past...that you can still ride! 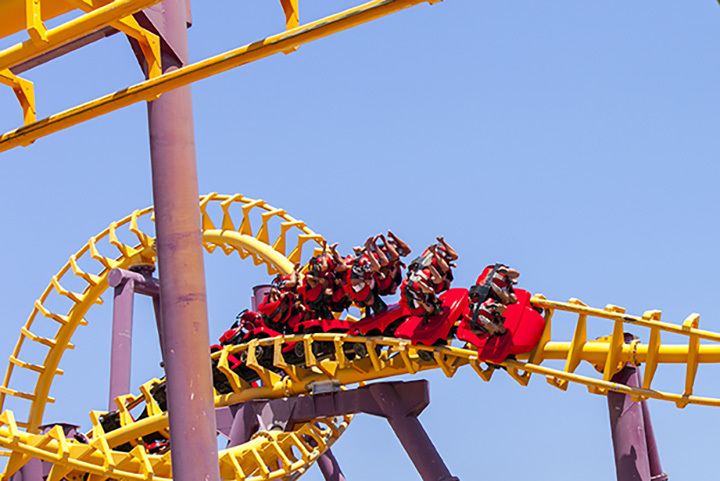 15 wild Amusement Park Rides...that just might kill you!